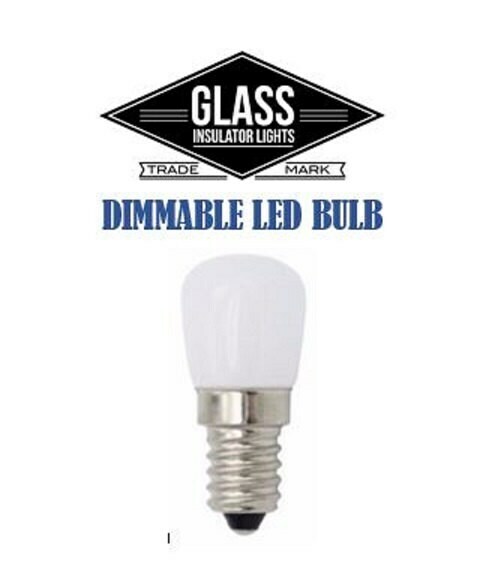 This LED light Bulb is perfect for Glass Insulator Lights™. 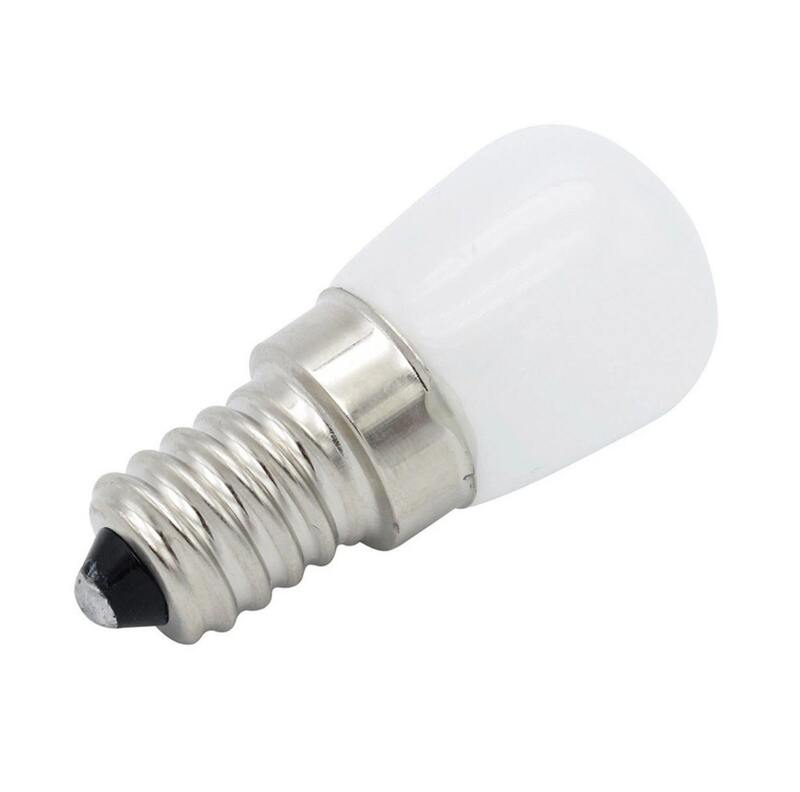 Super Small & Bright! 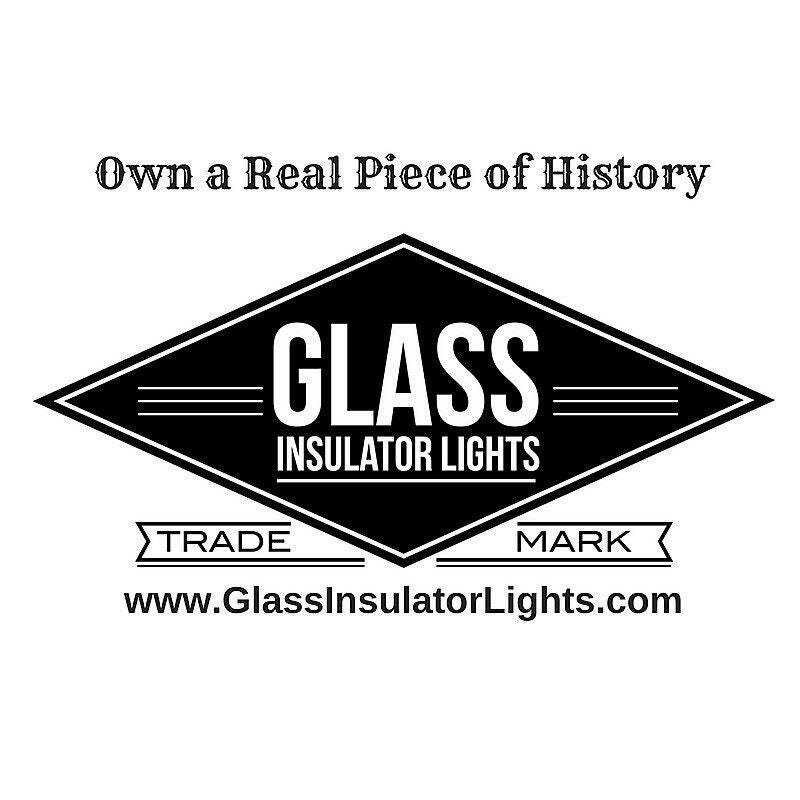 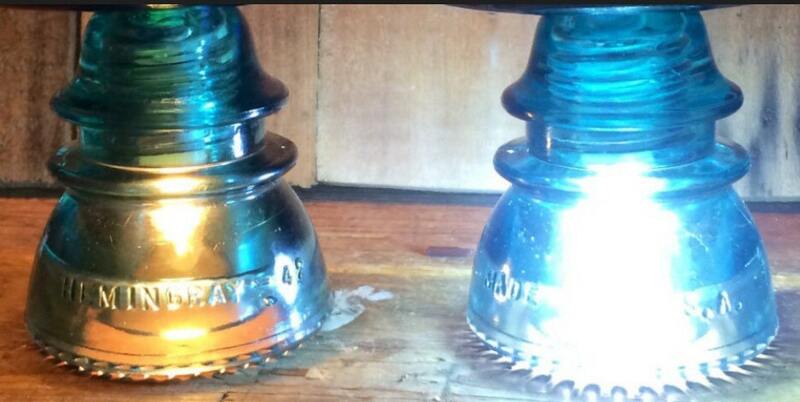 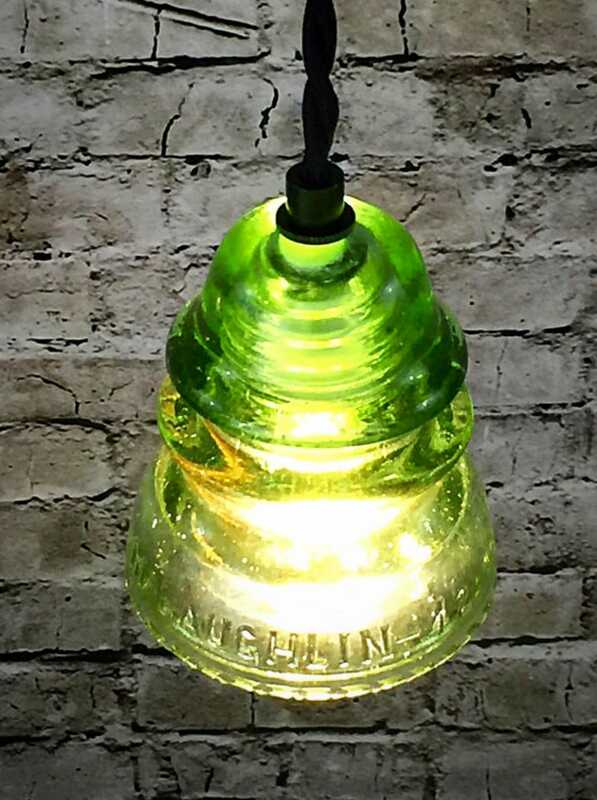 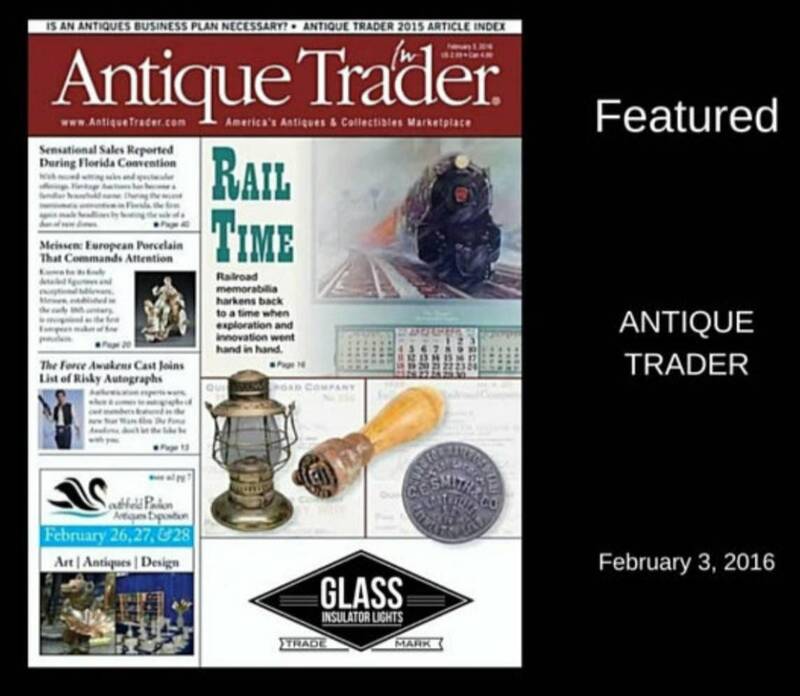 It emits light 360 degrees around the bulb giving the insulator glass a beautiful glow. 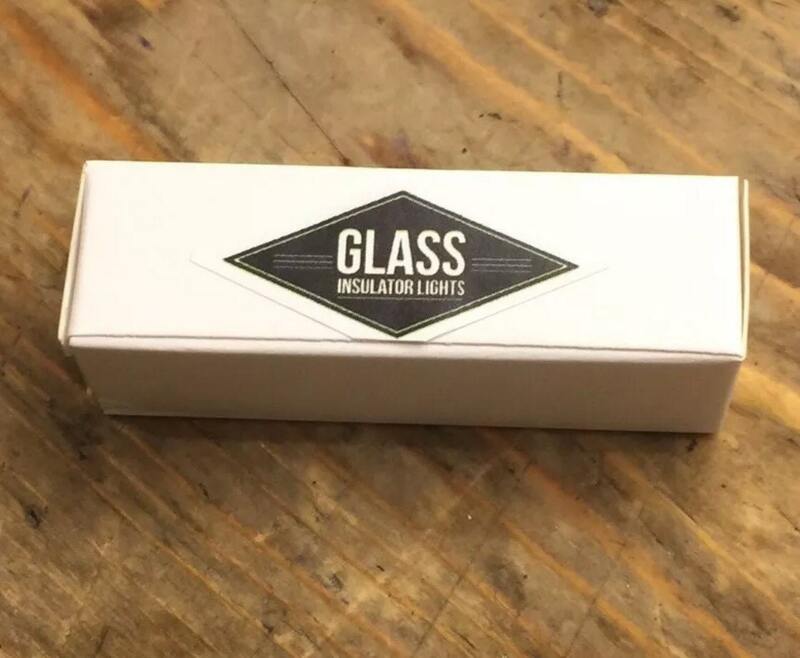 Save on Shipping: Order more than one and save! 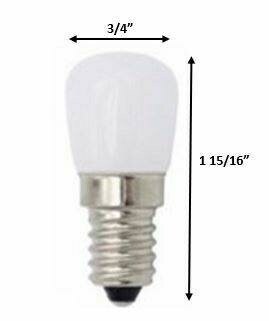 $2.99 for the first bulb and only $.39 on each addtional bulb purchased in the same order.